Real Health is a holistic wellness approach to healing that addresses the mind, body and spirit. Real Health has a unique integrated approach to health, utilising advanced complementary and alternative health care methods for healing and transformation. Real Health has carefully selected a professional team of health practitioners, as we know there is no simple answer or single approach to health and wellbeing. Our caring team is totally committed to your health and wellbeing, encompassing vast knowledge and experience in all of the aspects of holistic health care. Treatment approaches and protocols are all highly individualised for the unique needs of each patient. 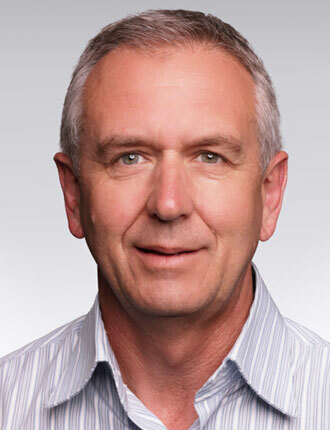 Dr. Bill graduated as a Chiropractor in 1982 from the International College of Chiropractic / Preston Institute of Technology which is now the RMIT university in Melbourne, School of Chiropractic. Dr. Bill graduated as a Chiropractor in 1982 from the International College of Chiropractic / Preston Institute of Technology which is now the RMIT university in Melbourne, School of Chiropractic. This was the start of a healing journey of discovery that has culminated in the healing techniques and philosophies of natural healthcare that have become the Real Health Clinic. Dr. Bill moved from his home town in Rotorua to Melbourne to study Chiropractic, and lived in Australia for over 12 years working with many of the most prominent practitioners and healers of that time, learning from the masters, numerous advanced healing disciplines and techniques. In 1999 Dr. Bill had an opportunity to work and live in Europe. This would further his thirst for knowledge and experience, learning many new and alternative approaches, techniques, and philosophies to health and well being. During this time Dr. Bill attended one of the most exciting and advanced seminars and was introduced to Total Body modification (TBM) By Dr Victor Frank, one of the original developers of Applied Kinesiology. TBM embodied all that had gone before and provided a complete healing Technique that was able to change lives and empower patients fully working with their innate potential. After completing all the TBM modules and running a successful TBM practice in Dublin, Dr. Bill returned to Auckland in 2004 and started the Real health clinic on the north shore. It was not long before this clinic grew through the enthusiastic referrals and testimonials given by his many patients to friends, families and colleagues about their experiences and successes with improved health and wellbeing. Sue Donaldson (Dip NSpH, Dip PC, Dip) is a qualified Progressive Counsellor and Natural Spiritual Healer, she is a full member of SRMHC Associates NZ and the New Zealand Charter of Natural Health practitioners. 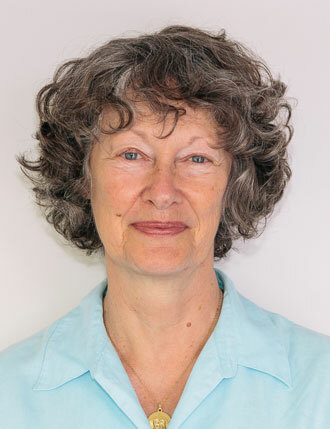 Sue Donaldson (Dip NSpH, Dip PC, Dip) is a qualified Progressive Counselor and Natural Spiritual Healer, she is a full member of SRMHC Associates NZ and the New Zealand Charter of Natural Health practitioners. Following graduation from the Self Realization Meditation Healing Centre (UK ) in 2007, Sue joined her husband Bill at Real Health to add a complete holistic approach to the clinic and its services. 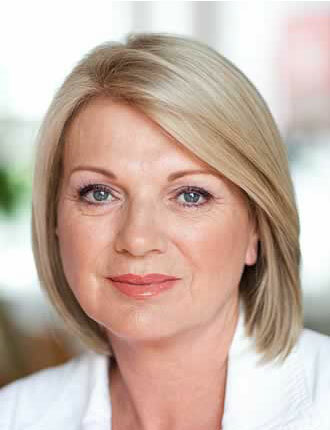 Sue has always had a strong interest in energy anatomy and the emotional spiritual aspect of health and wellbeing, spending many years studying and attending advanced seminars to enrich her knowledge in the physical, emotional and mental aspects that makes up health, happiness and healing. Vanesha graduated from the New Zealand College of Chiropractic in 2010. Since then she has practiced in Italy, Australia and New Zealand. Vanesha graduated from the New Zealand College of Chiropractic in 2010. Since then she has practiced in Italy, Australia and New Zealand. Drawn to chiropractic by its holistic approach to health. She saw first-hand how it helped her overcome several health issues. Vanesha continues to get inspired by the many changes a well-functioning nervous system can bring. Vanesha encourages a natural, pro-active approach to reaching your health potential. Acknowledging all aspects of the body, mind and soul. Experienced with both adults and children. 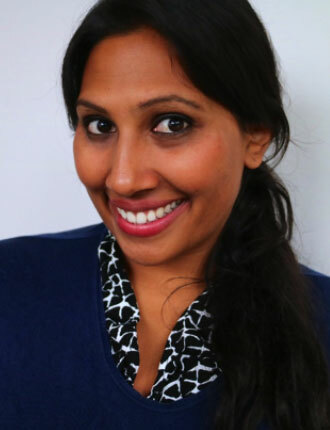 Vanesha takes special interest in women’s health, pregnancy, fertility, children and babies. Born in Auckland, with roots in India, Vanesha plays the sitar, loves dancing, reading, hiking, being outdoors and spending time with loved ones. Has previously been a yoga teacher and embraces a lifestyle full of good food, people, movement and meditation. Vanesha looks forward to meeting you and helping you reach your optimum level of health. Dip NSpH, Dip PC, Dip THY (SRMHC UK), Member of SRMHC Associates NZ, NZCHP, IYN and REPsNZ. Mananda lived and worked for over 15 years as manager and senior teacher at the Self Realization Meditation Healing Centre Christchurch and now brings her skills to Real Health. Mananda lived and worked for over 15 years as manager and senior teacher at the Self Realization Meditation Healing Centre Christchurch and now brings her skills to Real Health. She is a disciple of Mata Yogananda Mahasaya Dharma – the spiritual head and founder of the SRMH Centres worldwide. Mananda is a Contact for the SRMHC, Professional Development Officer for SRMHC Associates NZ. She is also a Pure Meditation teacher and a licensed teacher for the Diploma courses in Natural Spiritual Healing and Progressive Counselling/Coaching. Mananda has vast experience and extensive training in holistic health, energy care and mindfulness. She has dedicated the last few decades to both her own personal and spiritual development and helping others. Mananda specialises in designing and running tailor made courses/seminars/workshops in all areas of professional, personal and spiritual development. Dr Gwei is our paediatric chiropractor, with a strong holistic and wellness focus on caring for children, mums, mums-to-be and women’s health. Dr Gwei graduated with a Bachelor of Science (Chiropractic) from the prestigious International Medical University in Malaysia as the pioneering batch of Chiropractic graduates in South East Asia. 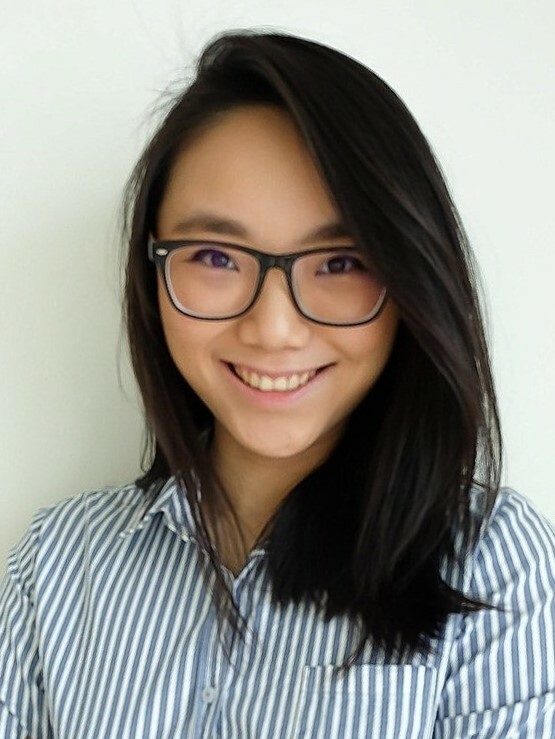 She started her journey in Chiropractic working in one of the award-winning Chiropractic centre in Singapore as an associate before returning to her alma mater, contributing back to the Malaysian community in a multidisciplinary setting. Over the years, her practice consisted of patients from babies, children, expectant mothers, families to national team junior gymnasts and coaches. Her genuine passion in wellness care for babies, children, and pre/postnatal patients grew immensely ever since her time working in Singapore. She then decided to devote herself to this line of career in treating children to raise healthier adults. Dr Gwei is a firm believer of continuing education and one can never stop learning in the journey in healthcare. She constantly keeps herself up-to-date by attending seminars to continually train in paediatric and pregnancy care. She is thoroughly committed to providing the best care to her little patients and she is giving her all by furthering her studies in Paediatrics course to better develop her expertise in this field because she believes that her patients deserve nothing but the best possible start, growing and developing properly to reach their milestones in life. To pursue her dream and for the love of nature, Dr Gwei passed her professional board exam by the Council of Chiropractic Education Australasia (CCEA) and made her decision to move to New Zealand after a considerable amount of thought. 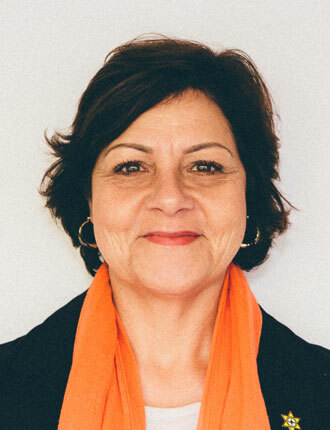 She is currently training/working alongside Dr Bill Donaldson, a TBM Instructor, where she continues to learn the holistic approach of Total Body Modification (TBM), offering a more extensive range of care to her patients to achieve an optimal quality of life. Born and raised in one of Asia’s best street food destinations: Penang, Malaysia, Dr Gwei has a palatal love for all things spicy and savoury. Most of the time, she either has her head buried in books, preoccupied with sitcoms and stand-up comedies, strolling the beach, exploring nature or going on a hike. With an interest in science since young, she is often amazed by the science behind the brain/body connections and how chiropractic adjustment relates to expressing human potential. Dr Gwei looks forward to caring for young children, helping them to grow into healthy, vibrant individuals as well as supporting mums towards a healthy and enjoyable pregnancy. Dr. Christina is a registered chiropractor, excited to be serving at Real Health. Christina brings her radiance and energy into the practice, with a desire to help you achieve your health goals. 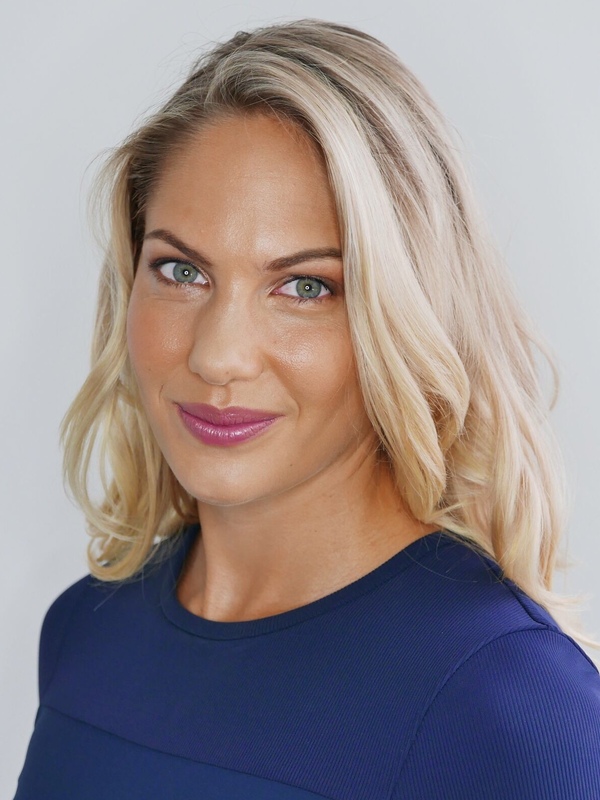 Starting studying, working and teaching in Canada, Christina has experience in community health and individual exercise prescription but soon wanted more for her clients. This began with a vision to create wellness, not merely treat sickness. She herself started wellness chiropractic care, not for pain or illness, but to be the best version of herself! Shortly after her first chiropractic adjustments Christina was inspired to move to New Zealand to study, helping others realize health is something we create by choice, not by chance. Christina graduated from the New Zealand College of Chiropractic in 2016. It is through chiropractic where she helps her clients beyond the physical, facilitating a clear mind body connection for better health. It is amazing to see the health changes people experience under care. Individuals, families, and communities have the potential to access abundant health from within. Dr. Christina is honored to help clients reach their health goals at Real Health. Outside of the practice Christina enjoys reading, tramping, and sport including CrossFit, dodgeball, and touch. In addition to exploring all New Zealand has to offer, Christina enjoys traveling to new countries to experience food and culture. I look forward to caring for you and your family.